Over the next year, we want to take some time to highlight some great businesses in and around our community. We want to share with people within our community and to people who are thinking of joining our community what Abbotsford is really all about. 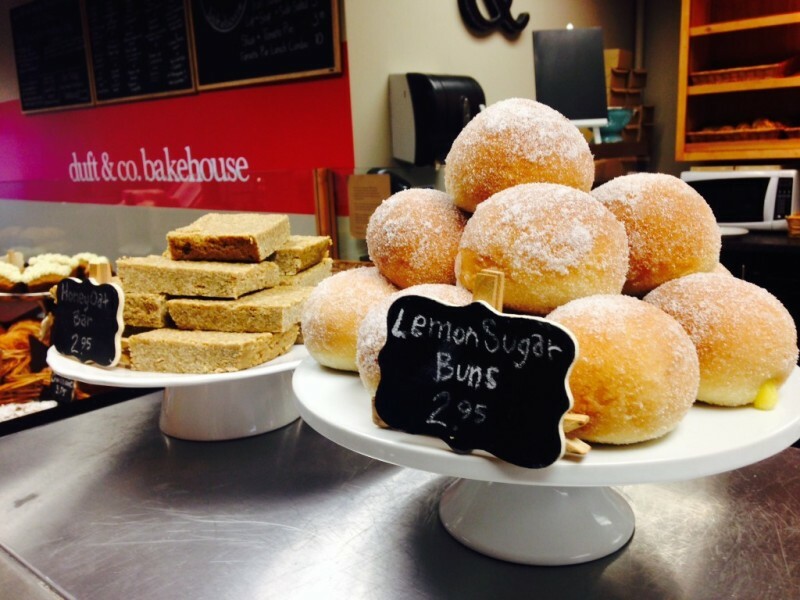 Today we want to highlight Duftco Bakehouse. It is a fantastic little eatery located in the heart of old Abbotsford. It is quaint and incredibly inviting. That is if you like people. This place is ALWAYS busy. There are always slower times in the day (we recommend you checking out Google to look at it’s peak hours and such if your a little like us and want it a little quieter). We also recommend getting there early enough. Another downside to Duftco (which is also it’s upside) is the fact the do run out of items. They bake fresh daily a number of amazing items. However, they have a limited quantity. Once it’s gone, it’s gone. Check out their menu here. It’ll help you gage what you can expect from this European inspired coffee/bake shop. We hope to see you there. 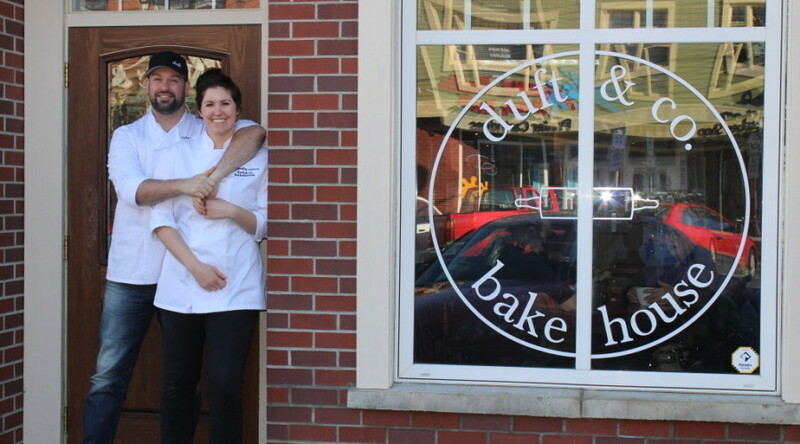 “After meeting in a Vancouver kitchen, and years of working their way through reputable restaurants, Tyler and Cassandra embarked on a six month trek throughout Europe, gaining inspiration for an idea which would soon become Duft and Co. Bakehouse. Using Tyler’s palate and dedication for the savoury side of cooking, and Cassandra’s experience and passion for baking, the two have aimed to create a selection of fresh, European style fare, unlike anything else available in the Fraser Valley. About Auguston: Auguston is a community committed to developing the best relationships within our community personally and professionally. We love the community of Abbotsford and all that it has to offer people. We hope you enjoyed this post. If you did, please feel free to comment or share. We would love to hear from you.